Our latest addition to our Services! Independent Helicopters now partners with select professional drone operators to provide your next project with incredible photography and video! Our partners use state-of-the-art technology and amazing skills and expertise to capture unique and awe inspiring compositions. 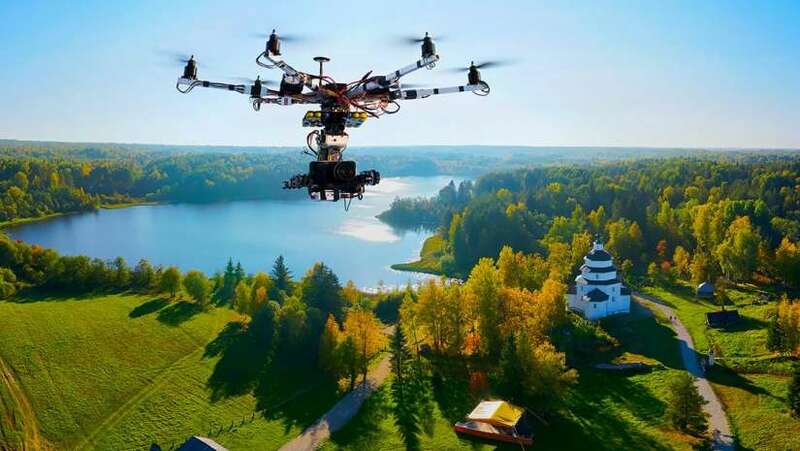 Drone technology has advanced to the point where anyone in need of professional content can now afford to have quality aerial photos and videos taken of their wedding, corporate event, music video, advertising campaign, or any other visual venture. We work with photographers who are RCFA and Fly Safe certified, as well as abide by the Code of Ethics and Competency Guide for Aerial Photography Companies. In addition, all pilots/photographers are required to have a current license. Aerial photography and videography was once a novelty for most business owners and event planners. Now, anyone can benefit from this amazingly affordable service! We are here to help you realize your vision with professional drone photos and videos. Give us a call today to schedule your FREE consultation so you can see exactly how drone productions can save you money, make you more money and impress even the pickiest of clients!